With the holiday season fast approaching, now is the perfect time for businesses to purchase corporate gifts for employees, bosses and clients. However, gift giving at the office can be challenging due to important constraints regarding budget, different personal preferences and originality. ePromos has created a list of tips with help from both givers and receivers alike to ensure your gifts will be appreciated and remembered. The secret to any successful gift is sincerity and thoughtfulness, which is no less true in the workplace. When giving gifts to employees, Lisa Chu, the Owner of Black n Bianco takes personalization one step further. Personalized gifts are great for clients as well. Sean Allan, the Digital Marketing Manager for SiamMandalay, says that his clients love receiving personalized wine bottle carry cases (with a nice bottle of wine included, of course). Prevent your gift from being forgotten in an office drawer by making sure it is something that will be used every day. David Riescher, CEO of LegalAdvice.com prefers giving functional gifts. 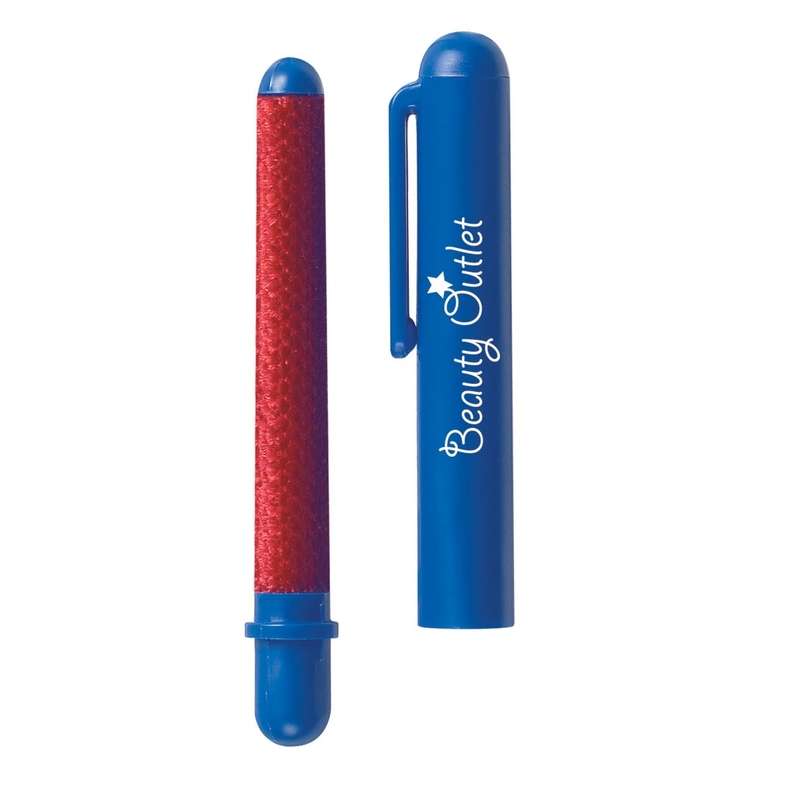 For more handy product options that can be custom printed, check out the list of our Top 100 Best Selling promotional items. It’s bad enough receiving ugly sweaters from distant relatives for the holidays. Justin Lavelle, Chief Communications Director for PeopleLooker, thinks that there’s no need to complicate corporate gift giving further by taking a guess on personal preferences. 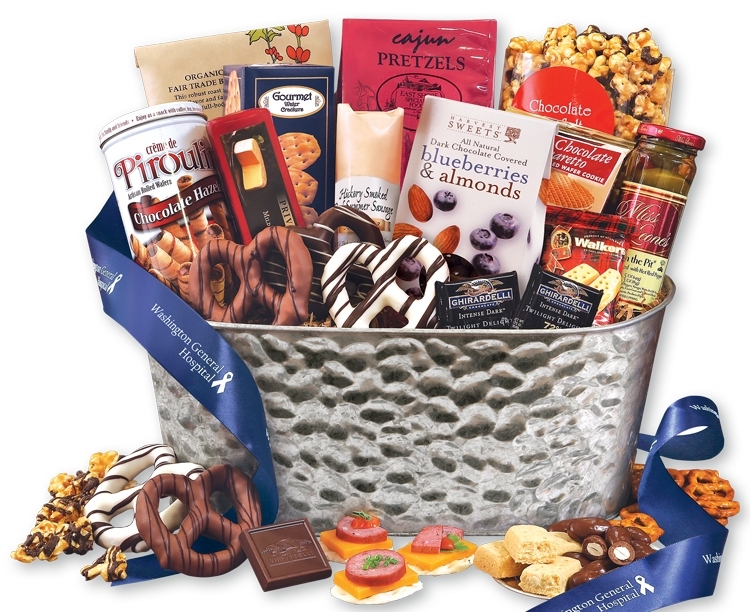 Giving gourmet snacks during the holidays are a classic option that is hard to get wrong. Nate Masterson, the CEO of Maple Holistics, remembers his favorite gift from being an employee. For a truly unique treat that clients and employees will love, try Tipsy Scoop, which brilliantly combines two of everyone’s favorites: ice cream and cocktails. Most workers don’t plan to buy a gift for their co-workers, and even if they do, they won’t be spending much. Just 33% will get their co-workers a gift, with most purchases under $25 (46%). Only 30% of respondents plan to buy a gift for their boss, and most plan to spend between $25-50 (48%). Just 3% will spend more than $100. Recently, supporting local business has become increasingly popular. Debra Carpenter, Marketing Manager at Nathan Oulman Realty, proves that people appreciate a gift that gives back to the community. When you need to choose gifts that will please everyone in everyone in a large organization, gift cards become are a simple but obvious choice. Harris Brown, the Founder of HFB Advertising, adds a twist to giving gift cards with a thoughtful touch. Gift cards are the ultimate adaptable gift and remove the potential for a dreaded post-holiday return and exchange experience. The Office Pulse survey also reveals that gift cards are still a popular pick, with 56% of professionals saying that it was their favorite holiday gift to receive. Anything that eases the stress and pressure of the modern business world can be a great gift. Jessica Higgins, the Chief Marketing Office at Digits.io, says it’s important to consider the needs of women in the workplace. Show clients and employees that your business cares by supporting important causes in your community or abroad. Packed with Purpose is a b2b gifting company whose mission is to transform the practice of business gifts by combining it with corporate social responsibility. They offer curated gift boxes with products from organizations that help support employees with barriers to the traditional workforce, including granola made by victims of abuse or candles that help support young mothers. Don’t be afraid to try some of the latest and greatest technology as an interesting gift, especially when it’s specifically designed for the workplace. One of our favorites is the Coffee Cookie, a portable and rechargeable device that keeps to-go coffee nice and hot for double the normal length of time. It’s perfect for your typical Starbucks-loving employee, or busy clients that are always on the road. Hopefully our corporate gift giving ideas help make the holiday season less of a trial-and-error experience. The most important part of picking gifts for clients, bosses or employees is that they feel truly appreciated during the holidays. The more personal and useful your gift is, the greater chance recipients will remember it (and your business) many years later.